Skis like a Hammerhead, but with an easy to deploy Free-Pivot mode for backcountry touring. 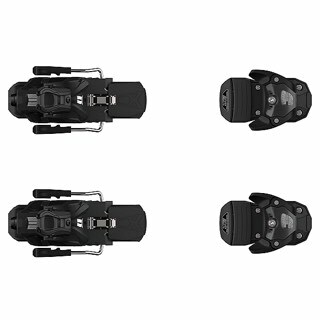 The Axl is the only Free-Pivot binding with the famous Hammerhead adjustable pivot points for skiing down with the amount of tip pressure that works best for you! The binding skis like the HammerHead, but with an easy to deploy free-pivot mode for touring. 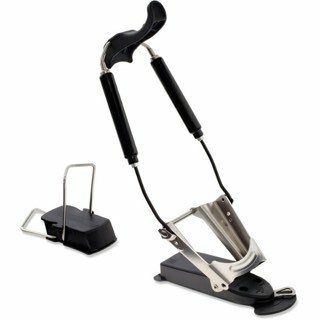 And it's the only touring binding with the HammerHead's famous adjustable pivot points for skiing down. 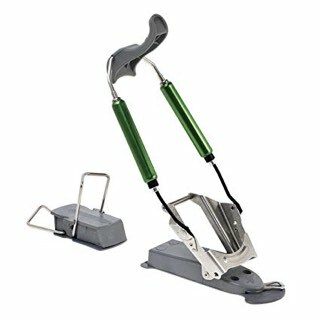 This allows the binding to be tuned to the skiers'? 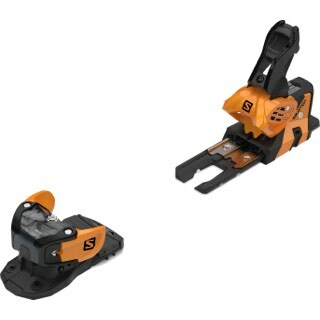 size, boot size, and skiing preference, rather than a 'one pivot fits all' approach. We like this because not everyone skis the same and it's nice to fine-tune the tip pressure(more active or more neutral). 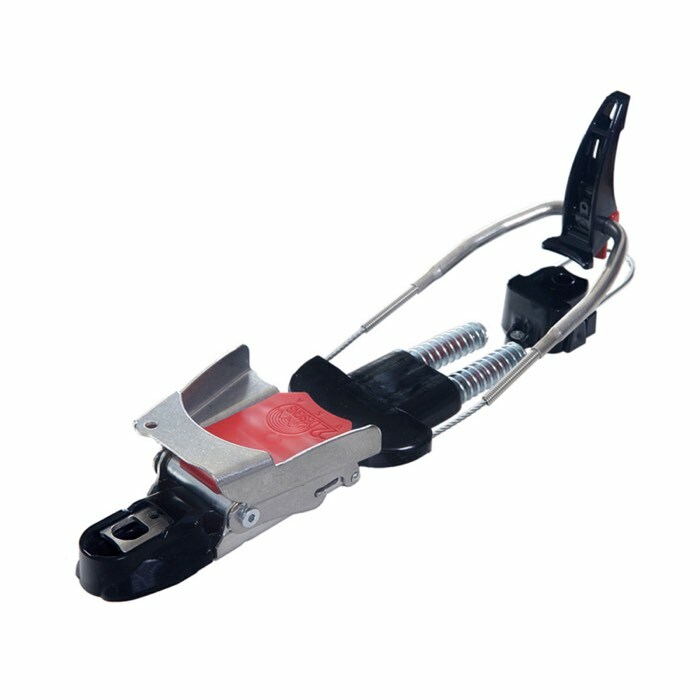 It comes with the easy to use HammerHeel climber, and is made of stainless steel and polycarbonate plastic, with our fail-proof military spec aircraft cables. 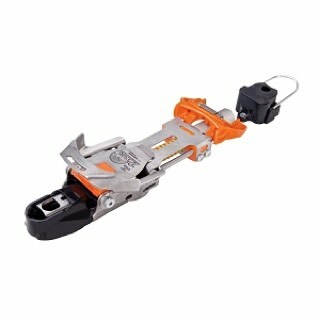 It also uses the HammerHead'?s proven six hole mounting pattern, and large wings for maximum control.